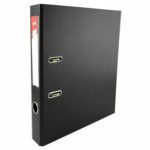 SKU: 9781409171911. Categories: Cookery, Byrnes Bookstore. 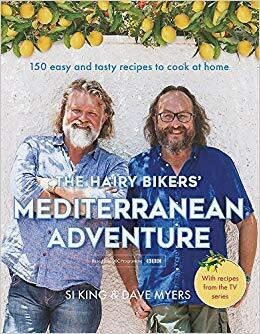 recipes from their prime time BBC Two cookery show, THE HAIRY BIKERS’ MEDITERRANEAN ADVENTURE celebrates the culinary delights of France, Spain and Italy. With more of us understanding the health benefits of a Med diet, these hearty and healthy dishes are a taste of the very best holiday memories. Fresh, classic, easy and seasonal, enjoy our favourite Med recipes with the nation’s favourite cooking duo!